At present integration of SMS is one of the most important parts of software like MLM. We offer SMS integration services to send SMS in bulk. Our company is committed to offering web based bulk SMS service; here you can get very intuitive as well as functional services, and our company committed to offering great support for the individual messages and send text messages in bulk. SMS integrator is the bulk messaging Software and it offers more features than messaging that help to take your business or organization to the next level. SMS Integrator is the computer based SMS management system, even this system also work internet and without the internet. Bulk SMS is the essential strategy that supports to target the mass audience without complications. 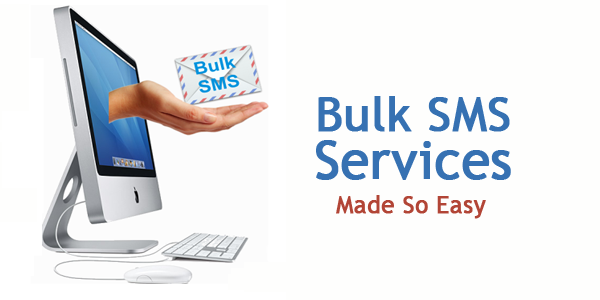 By choosing the bulk SMs services you can join the many of people simultaneously. Even it helps to promote your business within single click. If you need to get bulk SMs solution take our exclusive services, we are always available to offer best services to boost your business.